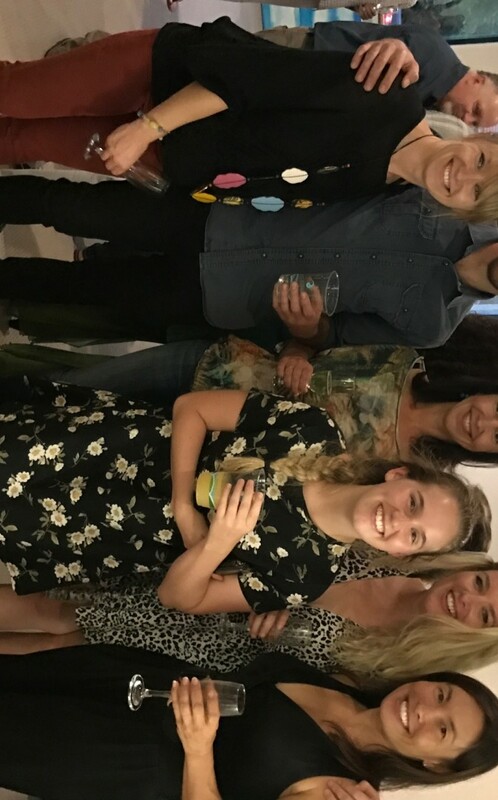 Thanks everyone who came to help me celebrate my new book, the Modern Yoga Bible. You may have seen some of the photos on our Facebook page. And while you are there, do like us!! A Fresh Year Has Begun. How Can You Fortify Positive Patterns in Your Life? A new year can seem to herald a lot of new things, and 2017 is no different. My latest book, The Modern Yoga Bible: The Definitive Guide To Yoga Today is being launched! 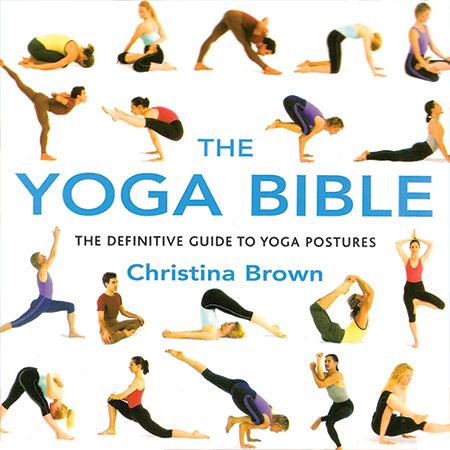 I was asked by my publisher if I wanted to write another yoga book and, as yoga has moved on so much I thought a follow on from my, The Yoga Bible, would be a good idea. So, coming Feb 14 – how special – the publisher’s chose Valentine’s Day! 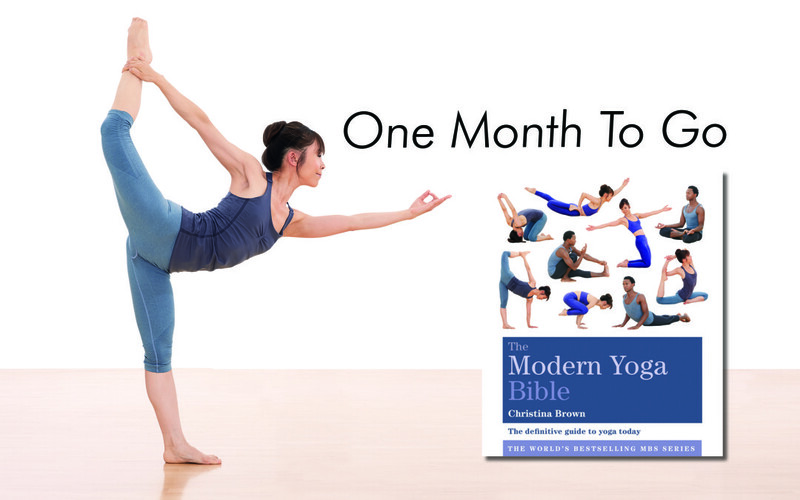 – is the birth of my new book, The Modern Yoga Bible! You’ll be able to buy it online or at the studio. Book Launch! One Month To Go! Join us March 17th for the launch of Transform founder and teacher Christina’s latest book, the Modern Yoga Bible: The Definitive Guide to Yoga Today. That Friday evening we’ll eat, drink and be merry. We will enjoy live music, beautiful art and a little reading from the book – I will try to keep that part short but there are a lot of you to thank (!!) We’re also offering free mini consults with the therapists from our clinic. Creative Sequences for anywhere, anytime, and anyplace. Unwind, energise and boost health with these five minute yoga sessions. A comprehensive guide to yoga. Suitable for beginners and more experienced students. 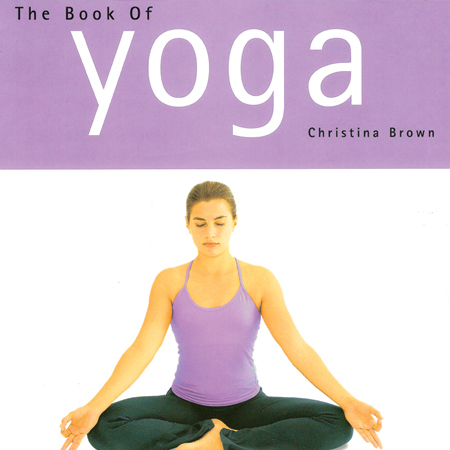 This book covers philosophy, postures, yoga breathing, meditation and the chakra system.